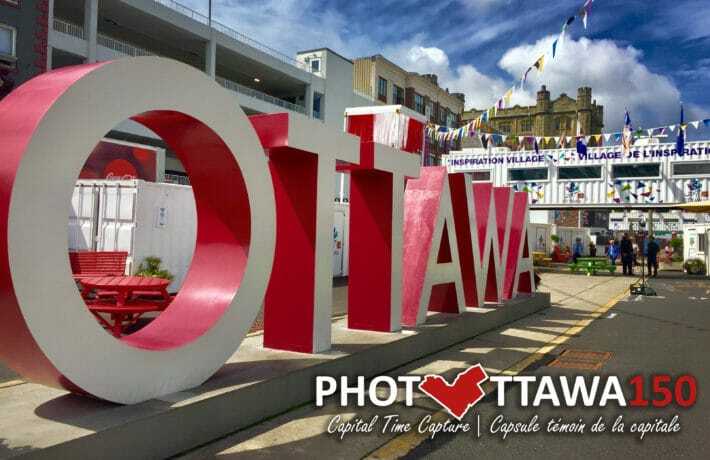 Throughout 2017, the Capital Heritage Connexion invited people to take part in our Ottawa 150 – Capital Time Capture photographic initiative to capture life throughout Ottawa during Canada’s Sesquicentennial year. Selected photographs will remain in the City of Ottawa Archives’ permanent collection. Many photographers, citizens and visitors wanted to leave their legacy, with 500 photos submitted through our PHOTOttawa 150 Facebook community. Those photographs illustrated the vibrant and diverse people and places that make up Canada’s Capital. Be it city events, cultural festivals, neighbourhood gatherings or landscape snaps, we’re delighted to see Ottawa through the lens of its community, captured for future generations to discover.